All lessons and the refresher course are given at my home, Van Hogendorpstraat 4 in The Hague, a street off Stationsweg (near Hollands Spoor railway station). You can easily get there by public transport (tram 1, 9, 11, 12, 16 and 17, bus 18, and a five-minute walk from the train station). A parking fee is due on Monday - Saturday from 9.00 a.m. until midnight and on Sunday from 1.00 p.m. until midnight. If you come by bicycle, you are welcome to put it indoors. 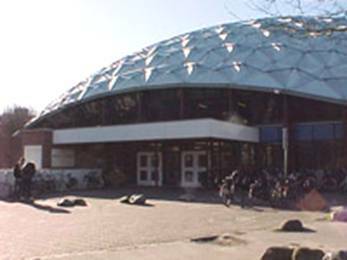 The Recorder Ensemble rehearses in the Music Room of Sports Centre ‘De Blinkerd’. 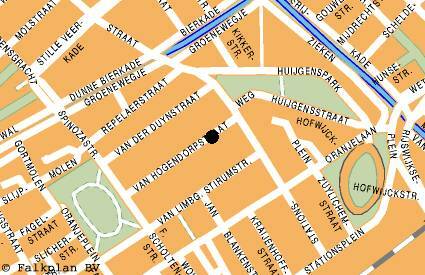 Parking: Both Haringkade and Seinpoststraat are in the paid-parking zone. 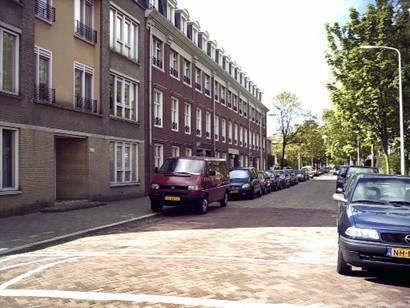 At the Blinkerd’s parking space near Seinpoststraat there are no limits to the time you can park there. At Seinpoststraat itself the maxium parking time is 1 hour, at Haringkade this is 2 hours.